X-Connector for connecting multiple Tru-Tread Modular Drainage Mats. Connect multiple tru-tread mats with this x-brace. 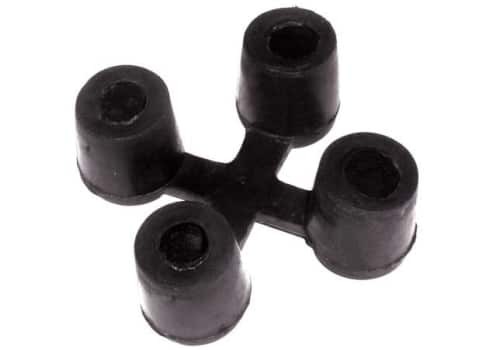 Connect multiple Tru-Tread or Safety Tru-Tread mats together with our Tru-Tread X-Connectors.